Swedish AeroSport is located close to Sweden’s capital city, Stockholm. 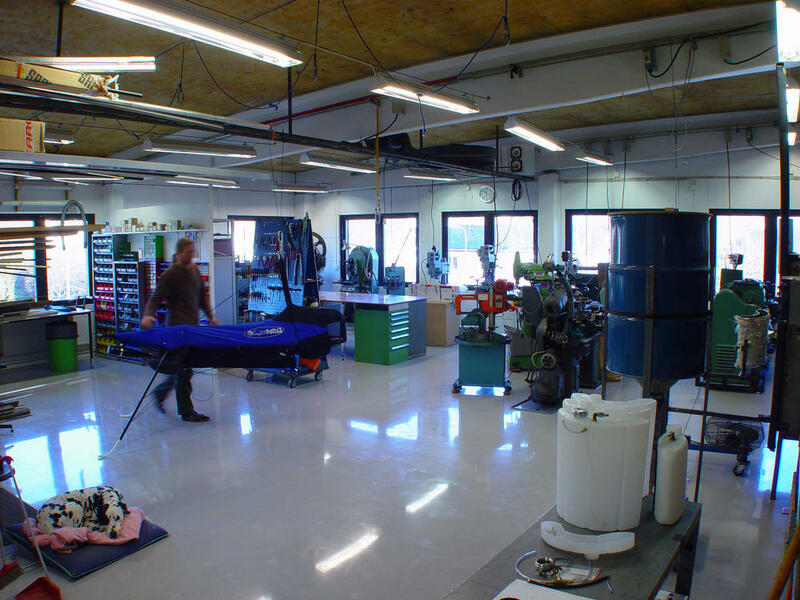 The 450 m² factory is equipped with a large number of tooling and machinery, along with a comprehensive materials stock and a modern office. Our philosophy is to try to produce most parts in-house. We even manufacture the plastic fuel tank and inlet silencer within the factory. By working this way we believe it is easier to control quality, price and delivery time.